Empire Pipe uses Envirosight and Aries televising equipment. 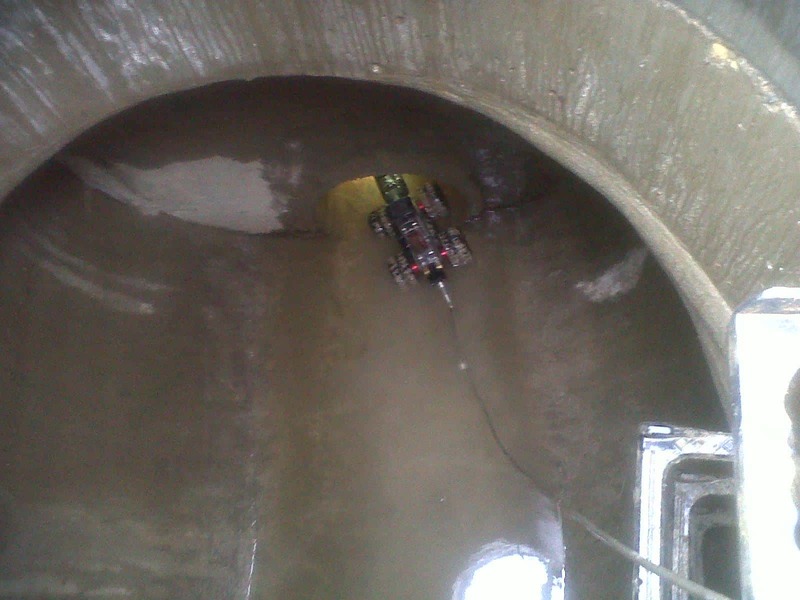 Envirosight is a full service manufacturer of manhole cameras, zoom survey cameras, robotic crawlers, small pipe cameras, documentation software, inspection vehicles and in-line robotic pipe cutters specializing in underground infrastructure, pipeline and confined space inspection. Aries Industries, Inc. is an innovative manufacturer of closed circuit televising inspection and rehabilitation equipment for underground infrastructure and environmental applications. Since 1985, customers have been trusting Aries’ equipment to service their sewers and pipes with innovative equipment. Aries is a U.S.-based company with its corporate office in Waukesha, Wisconsin, a sales/service center in Georgia, a service facility in California, and a manufacturing, parts and service facility in Mississauga, Ontario, Canada. With these two manufacturers at our disposal, our equipment is the answer to a variety of challenging applications, including the inspection of sewer, water and stormwater lines, as well as manholes, wet wells, and vessels.